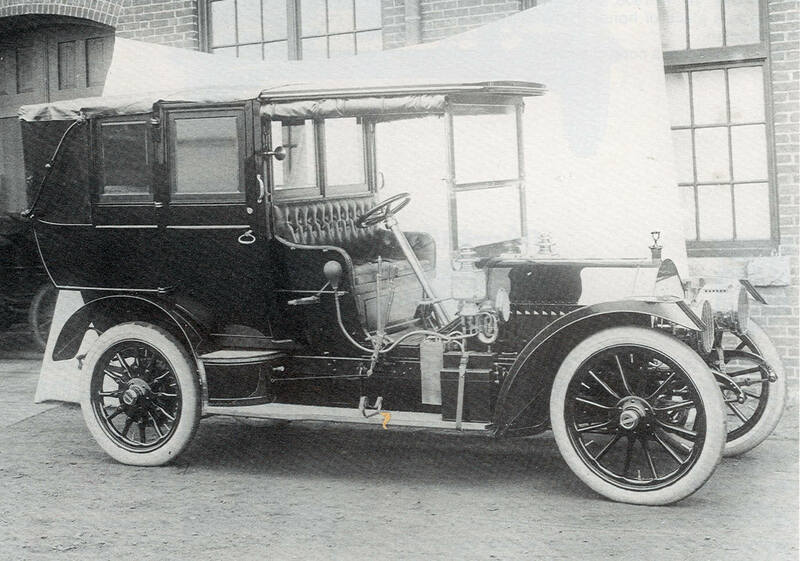 The Locomobile piece was first made in Sterling Silver and given out as favors to the invited attendees at the Vanderbilt Cup victory dinner held at the Stratfield Hotel in Bridgeport, CT on November 9, 1908. These were never made available for sale to the general public. 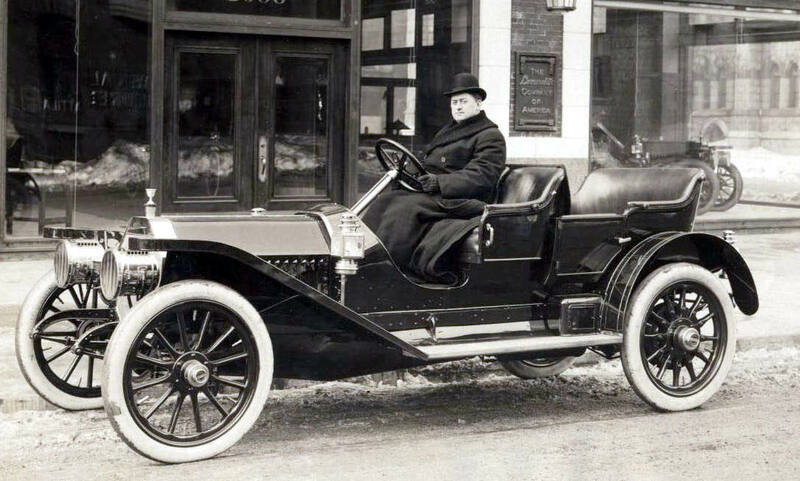 In March 1909, Locomobile began offering two different versions made in pewter to owners of their cars. 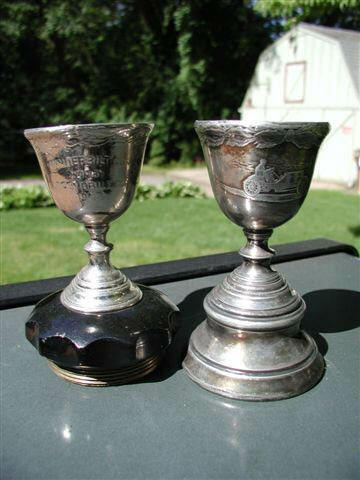 When the cup was supplied with a radiator cap the price was $2.25. If the owner wanted a cup to install on his existing radiator cap the price was $1.50. Both prices included mailing. From a memo by the sales department in October 1910, it was stated that almost 900 had been sold to that point.